Choose between our Signature and Sustainable packaging for all online purchases. 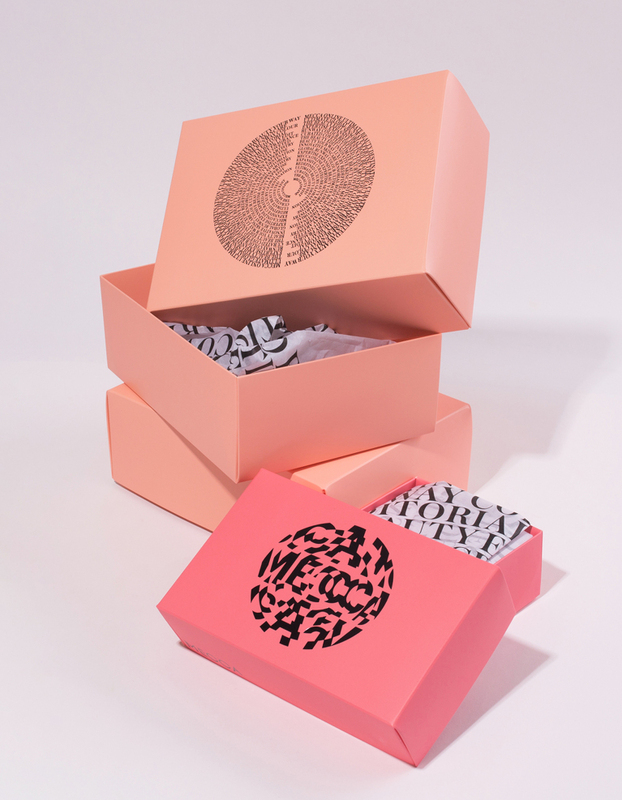 Receive your order beautifully wrapped in a signature MECCA box lined with tissue paper and housed for protection in a cardboard mailing box. 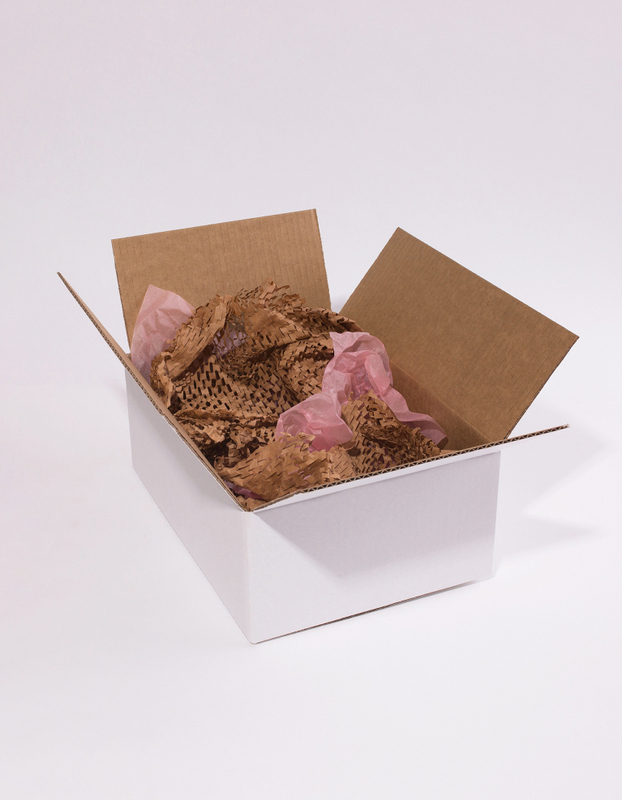 For an eco-friendly option, choose our recycled and recyclable packaging. Your order will be protected in a cardboard box and paper filling.